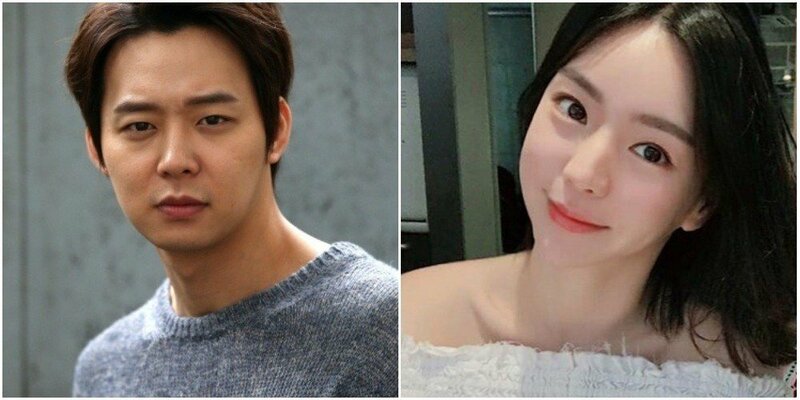 Hwang Hana�left an ambiguous comment following her breakup news. 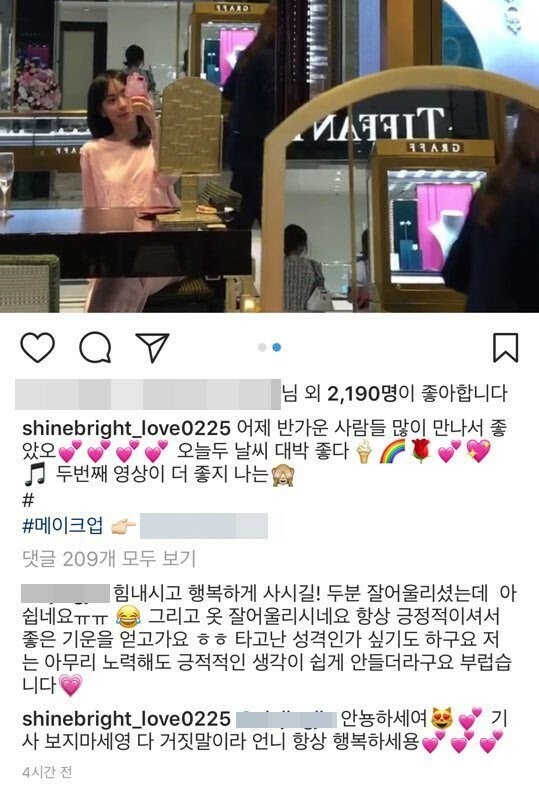 To this, Hwang Hana responded, "Hello, don't read the reports. It's all lies. I hope you're always happy." Comments stated, "Wtf is going on lol", "She's such an attention seeker", "Maybe they are still together", "Please just stop."